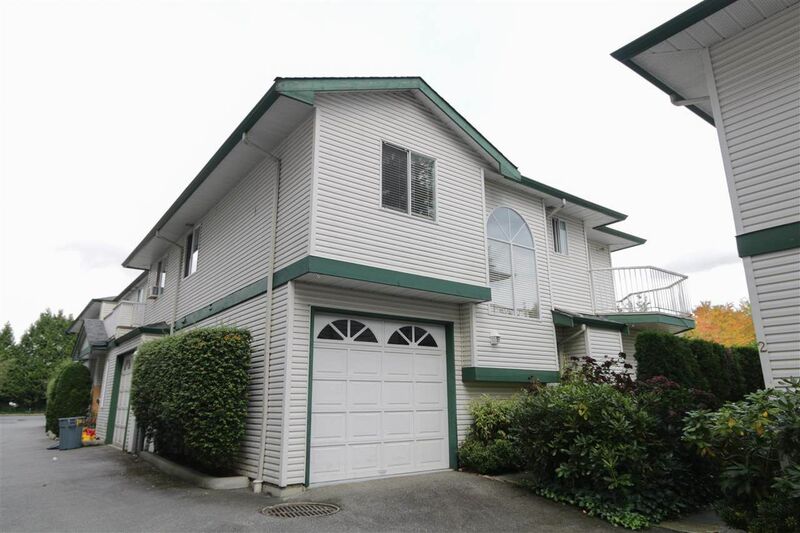 Westside Manor - A Convenient West Maple Ridge Location, with easy access to all Amenities , G.E. Bridge, and the W.C. Express. View this Well Layed Out, and Spacious 3 Bedroom, 3 Bath, Townhome with 1300 sq.ft on 2 Levels, a single garage plus an extra parking spot. Other features inc., Bright end unit, gas fireplace, and HUGE Private Fenced Yard. This is self-managed with only 14 units, in a great family complex. Close to Shopping, Schools, Transportation.